Allow us to make your Visions!A KUSTOM REALITY! We were asked by the City to League City to build a deck for their Long Horn Museum Entrance. 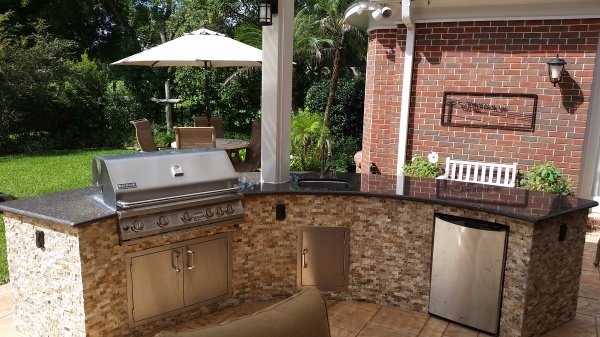 We can add stone benches, stone walls, or A stone Fireplace. We have the best Stone Masons in Texas. We can remodel any Pool. We can replace the coping, add a heat pump, replace the tile, & even the plaster. 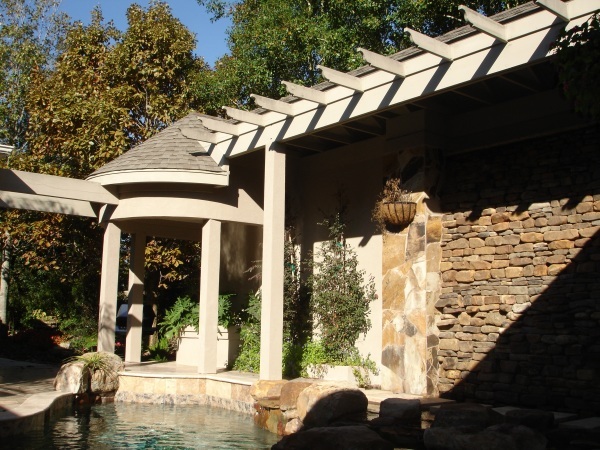 We can build any type of cover in the front or back of your home. We can design the cover, & have a structure engineer review the designs. The frame is welded by a Marine Veteran in his shop. By, purchasing a kitchen. You will help him out, & keep him busy. We can add stone or brick on the exterior of the cabinet. The tops are a granite material that will last a life time. 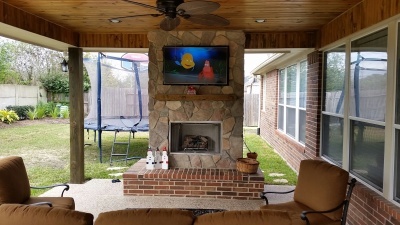 This Fireplace can vent out the top. You can burn logs to keep everyone warm whom sits in front of it. He uses 16 gage steel. The material is a 1.25" square tubing. All the frames are custom made to fit all your needs. How about something in the front yard? We can add some color, & a unique stone boarder around the outside. We can dig out a two foot deep pond, & add a waterfall with a lot of different levels. It will have natural pond stones around & inside How about some plants around it? 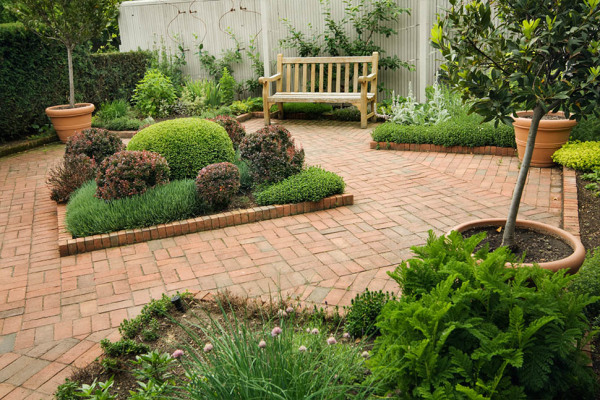 We can plant all types of local plants that may survive the winter climates. How about some beautiful Curb Appeal? If, you are looking for high quality and personal service, you have come to the right place. We will give you the personal attention and service you expect and deserve. 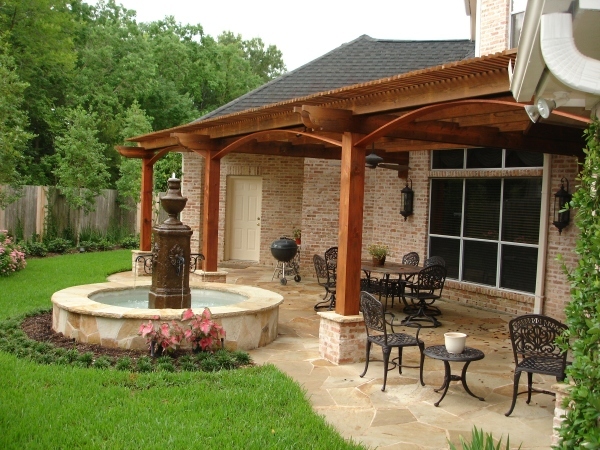 We have been located in Friendswood since 2008.Other companies may offer similar services, but our service is the best. Our service comes with a personal touch. 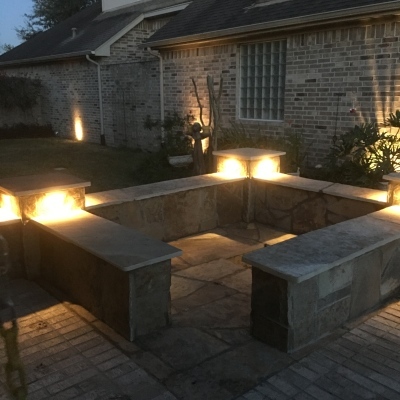 We are a family owned business that had the opportunity to work for some of the greatest contractors in the Clear Lake Area. You might have heard of them. Kustom Kastles, Pineloch Pools since 2009, Landesign of America, & Stewart Pools. We are all about the detail. We take pride by hand selecting all of you materials that are used to create and build your project. 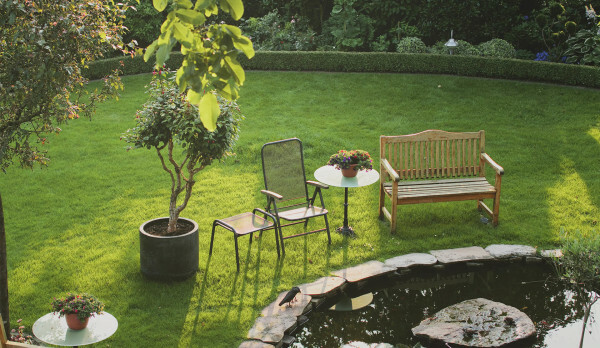 We use the finest soils and fertilizers to strengthen all the plants and trees. All the structures that are built. They are made of the finest imported materials. The cedar comes hand selected from Springs, Texas. We hope that you will all have a great week. 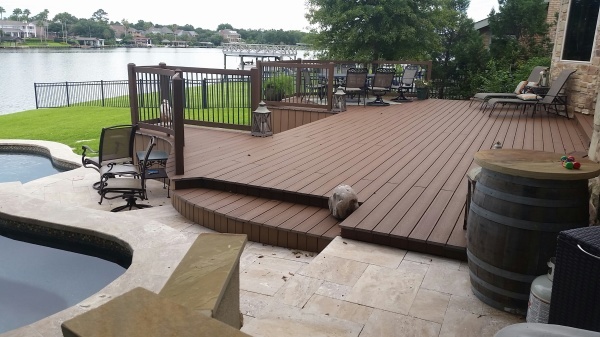 How about a curvy deck, & a travertine patio to step down on? Or a beautiful pool? 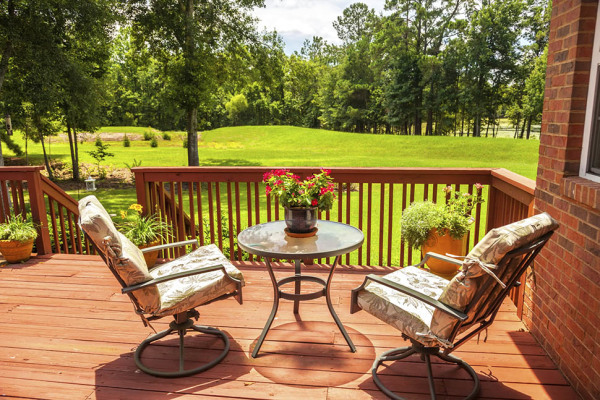 We can add both, & you can retreat to your backyard for a private get away from a hard day at work.